cloud native apps: planning and developmentOur workshops are aimed at managers in both project management and operations as well as platform and app developers.In addition to the range of courses given below, we offer workshops and trainings customized to your needs. Description: This course demonstrates the concepts of building clusters the traditional way. This will serve as a base for the following courses of this module. Description: Learn about IaaS, PaaS, SaaS. What these layers do, what the are made for and when to (not) use them. Description: Learn what Cloud Foundry is, the responsibilities of the different Cloud Foundry Components and how they interact with each other. Description: Learn how to build your own BOSH release and deploy it within your distributed systems. Description: Learn how to build applications that can be deployed continuously and scaled with one command. 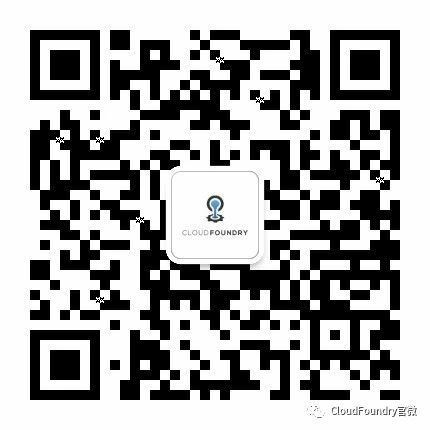 Description: Introduction into the usage of Cloud Foundry from a developer’s perspective.